HAPPY FRIDAY! 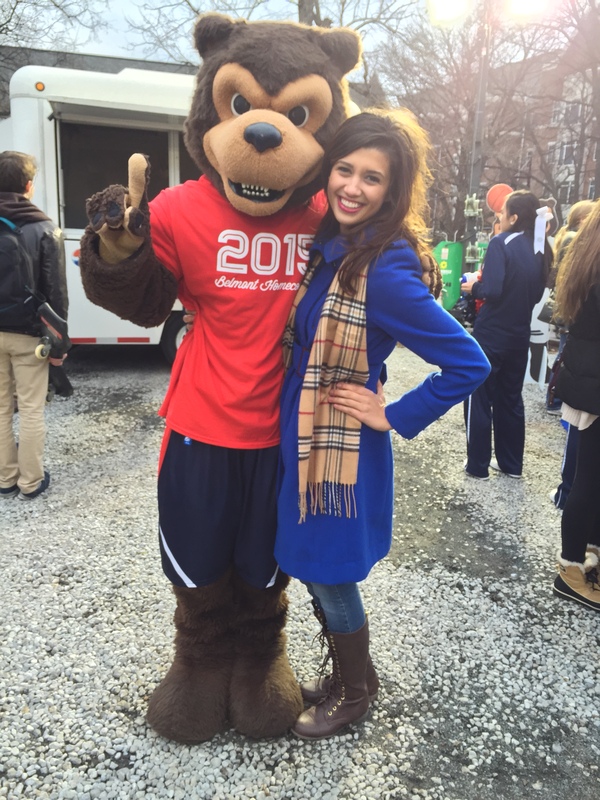 I can’t believe that Belmont’s Homecoming Week is almost over! We’ve got our tailgate and two big games tomorrow and I’m super excited. Anyways, here are a few things that happened in the world this week. 1. The dress was initially blue and black for me…then changed to white and gold. It’s terrifying. 3. In the world of real life politics, net neutrality is now a thing. Not sure how I feel about it yet, and interested to see how the FCC will take on this issue. 4. If you’re looking for a dessert to eat while you binge watch HOC this weekend, may I suggest…? “It’s never too late to be what you might have been.” (okay, I’m going to be Taylor Swift.) Have a great weekend, y’all! Did You Think We Had Forgotten You? : The Best Moments From House of Cards. The Gluten Free 40: Thankful for Sundays and French Toast.